Cut through the difficult maze of understanding how all of your candidates would likely fit within your organization with an Interactive Interview Guide that provides you with a powerful, structured interview reference library. PRADCO’s Interactive Interview Guide increases interviewing objectivity, reliability, and accuracy. This means that you and the rest of your team can approach your interview process with the confidence that you are asking the right questions to find a fit for your organization. Additionally, like all of the services we offer at PRADCO, our Interactive Interview Guide is built on research about a candidate’s behaviors, giving you insight into how a person will perform on the job. The easy-to-use process can be customized so that candidates are asked behavioral questions that encourage them to speak freely about their past experiences, giving you far better data about their employment histories. These powerful questions are available to you online and can be easily downloaded or printed. You want to hire with confidence, and an Interactive Interview Guide fuels a more efficient hiring process for you and your team. 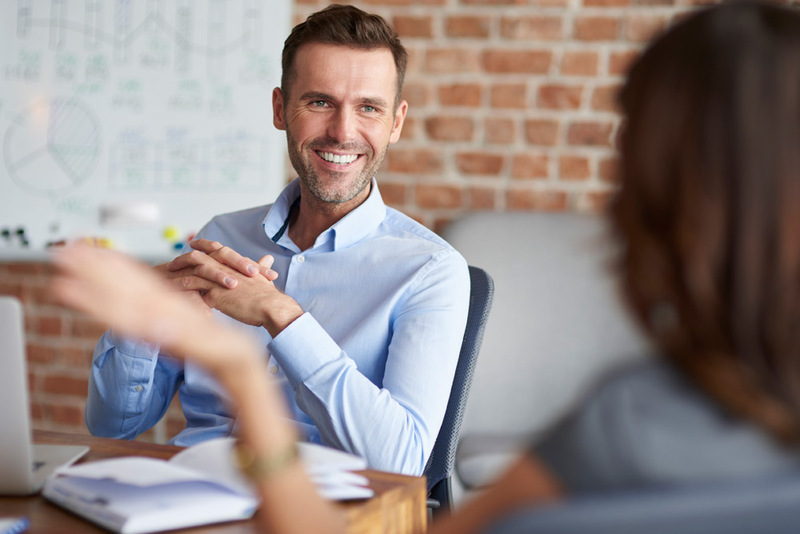 When you leverage behaviorally-based questions that give you more information about how a candidate fits within your team and their potential role, you have the insight you need to make the right decision. PRADCO partners with you to select, develop, and retain people who fit your culture and contribute to your organizational goals. We focus on client needs to become an extension of your team, providing insight, objectivity, and accountability. If you’re ready to develop an interview process that takes advantage of a customizable interactive interview guide, we’d love to learn more about your organization’s hiring needs. Talk with us today to get started.